Primary 7 Lesson 32: The Crucifixion and Burial of Jesus Christ intention is strengthen your testimony that because Jesus died for us, we all will live again. My Computer is My Canvas made these great Resurrection Candy wrappers. 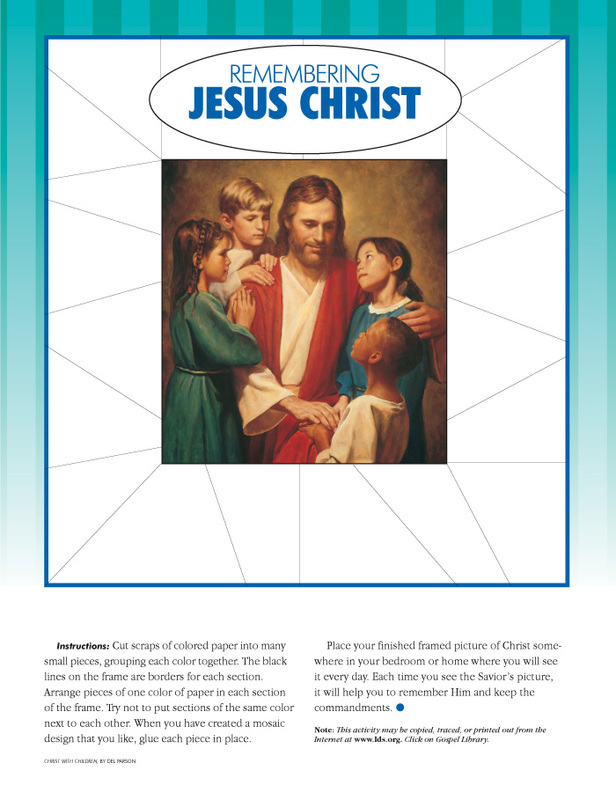 You can give them out as you review last weeks and as you get into the Resurrection at the end of this lesson or use it for next week. 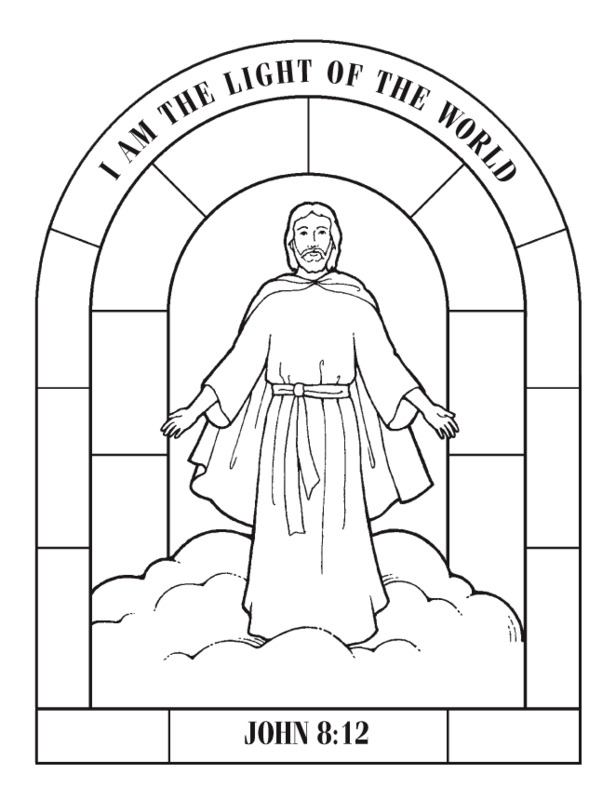 There are also several activities and guides in this Easter packet from Time Savers. The following are links to LDS.org resources unless otherwise stated. The handouts are mine. If you appreciate these handouts, please take a second to pin it so others can find it too. Thanks!